Allowed exclusively from 10 p.m. to midnight. Above-ground watering, which does not require the continuous involvement of the user. 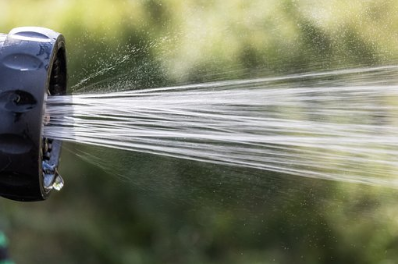 Allowed only from 7 to 9 a.m. and 7 to 9 p.m.
Watering using a hose fitted with a regular or pistol nozzle, which must be held at all times by the user. Watering is prohibited when it rains. Citizens with an automatic watering system are asked to be vigilant in this regard and to equip their system with a rain sensor.